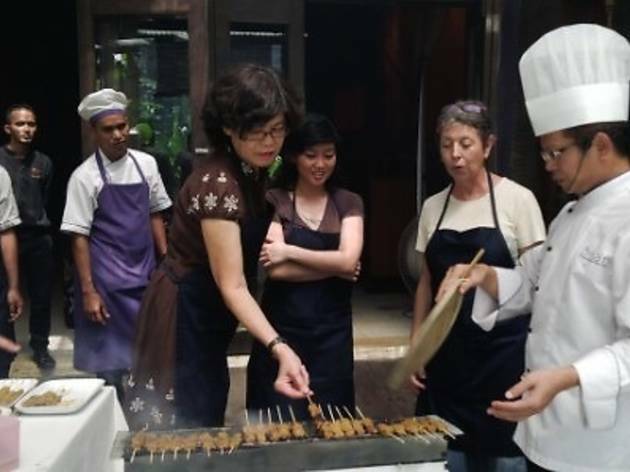 The cooking workshops at Bijan return. 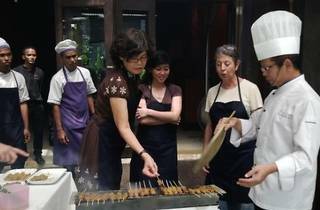 On June 22, learn how to make local street food favourites like cucur udang, nasi lemak and ayam masak merah. The following session on July 6 will teach you how to create heritage dishes such as the rendang udang nogori, ayam masak kuzi and sago gula Melaka. Lunch will be served after each class.